Roswell, Georgia Business Brokers - DeFoor Business Services, Inc.
We specialize in the sale of businesses in Roswell, GA from small owner-operated businesses to large corporate entities. As Business Brokers and Intermediaries, we review your financial records and company assets to arrive at a recommended asking price for your business. We list the business for sale, gather and aggregate information into a “package” to give to prospective buyers and oversee all of the steps necessary to get you from the original buyer inquiry through the closing of the sale. 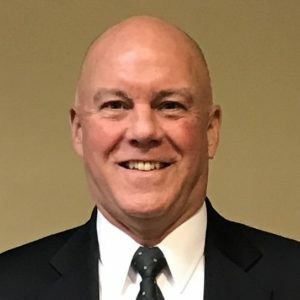 Our Roswell, GA business broker, Tim Greene, has years of experience working with business buyer and sellers in Roswell. Tim knows what it takes for a business to be successful and understands how important your business is to you. He will walk you through the complex process and do what it takes in order to maximize value and get you to the closing table. We provide buyer representation services to organizations looking to expand through acquisitions in the Roswell area. 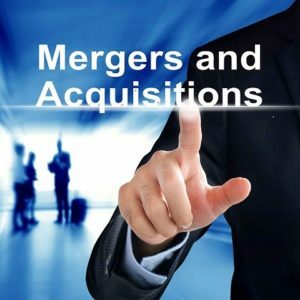 In most cases, acquisition targets are not currently listed for sale and are only available through a detailed search process. As licensed Business Brokers and Consultants, using proven websites and connections, we have access to buyers and sellers in the Roswell, GA area. 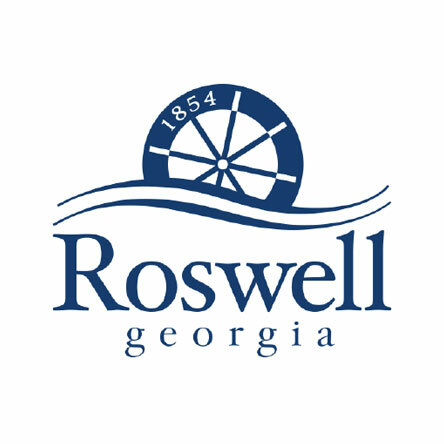 Thinking of buying or selling a business in Roswell, GA?